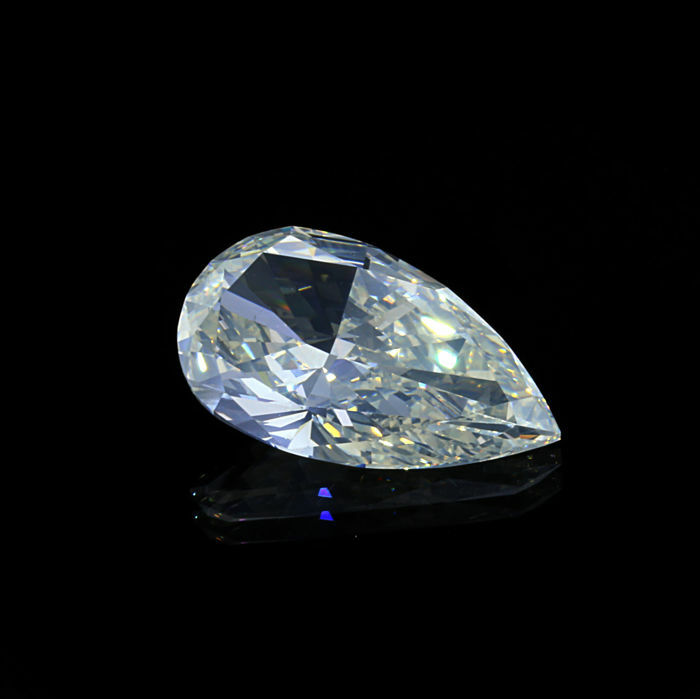 Natural Fancy white, Milky White Pear shape Diamond. 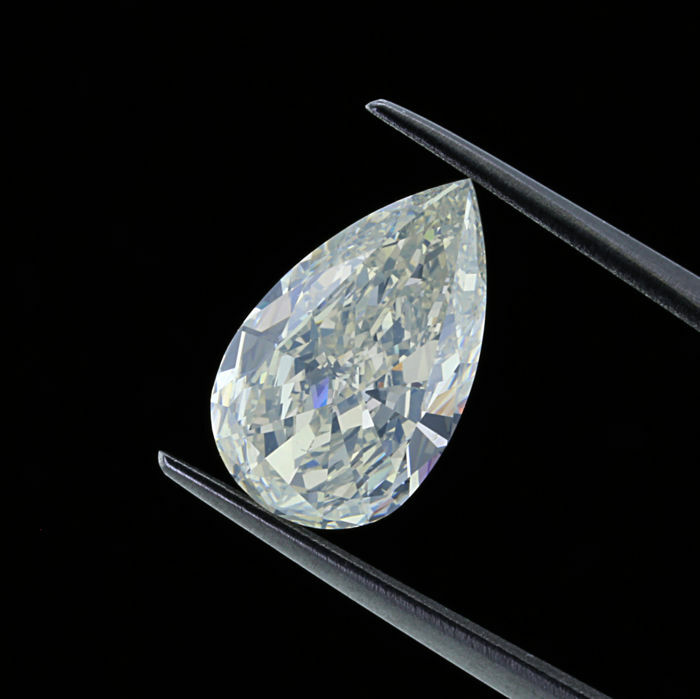 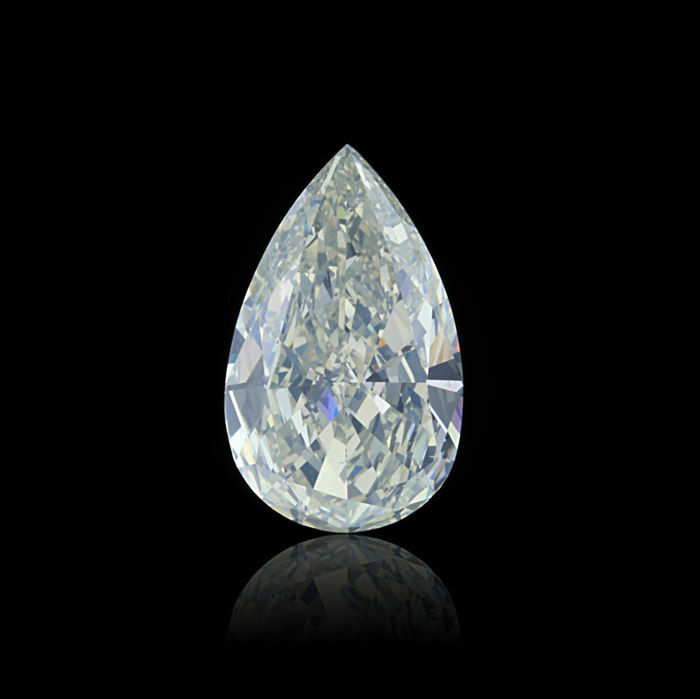 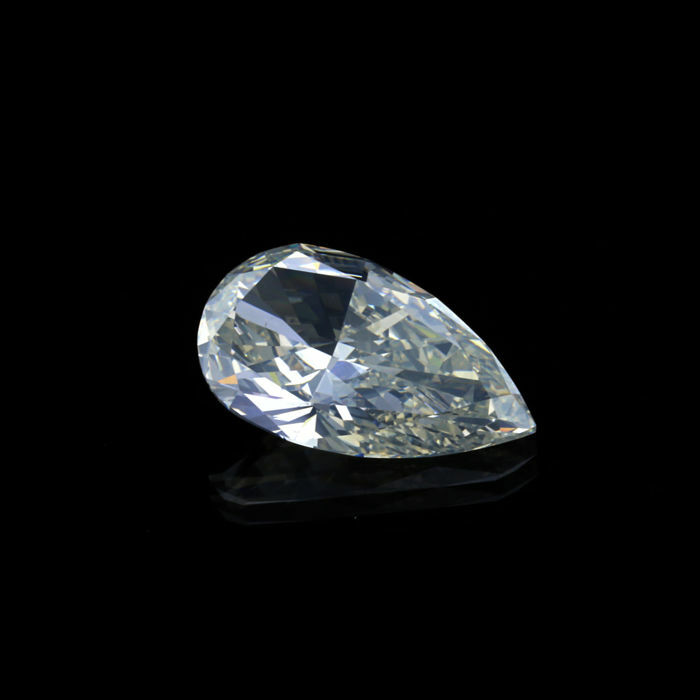 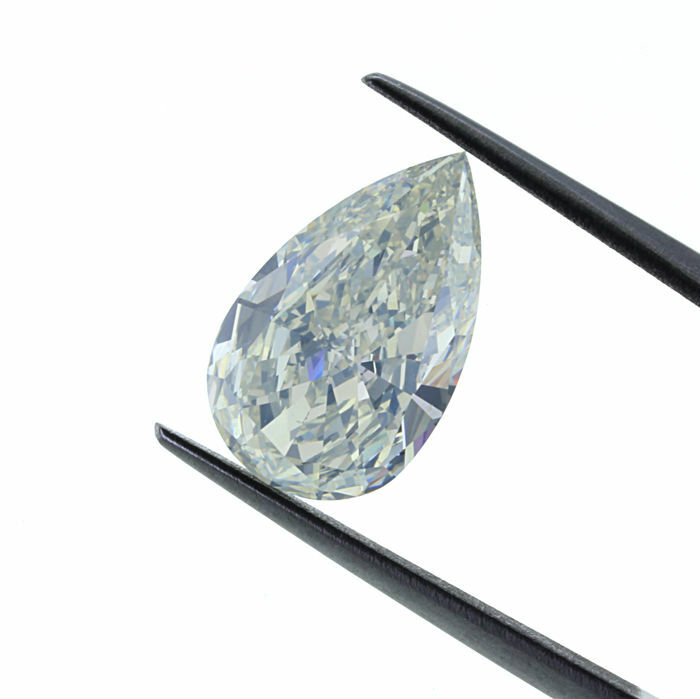 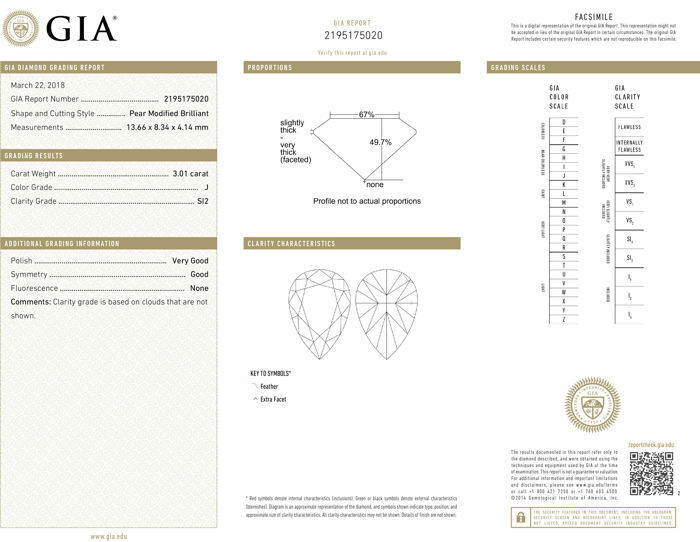 Natural 3.01 Ct. Natural J Color pear Shape Diamond. 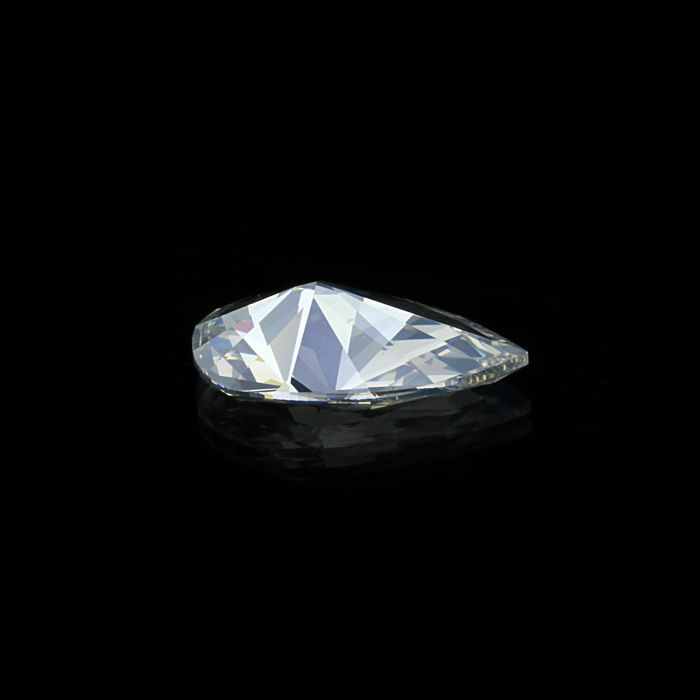 with Excellent polished and Good Symmetry, best suitable for ring centerpiece or pendant, Also come with GIA Certifications and best suitable with Pink and White Ice color diamonds.